Join us for a stroll down the proposed greenway route from St Bartholomew’s Church, Ripponden to Sowerby Bridge. We will be leaving St Bartholomew’s at 7pm prompt. Parking is available at Mill Fold and at the public car park behind the Conservative Club in Ripponden. The bus from Sowerby Bridge also stops just above the church. Please be aware we will be walking on existing footpaths and bridleways however some of these are in poor condition. All are welcome including dogs but currently the route is not accessible by pushchairs or wheelchairs (the greenway will sove this problem!). Wellies are advised due to deep mud in lots of places on the bridleway. Bring your camera as there are some stunning scenery to take in. The walk will end in Sowerby Bridge where we will be headed to the Hogshead for a refreshment or two. This entry was posted in Ryburn Valley Greenway News on May 20, 2016 by ryburnvalleygreenway. Funding The Project: The project requires funds to run the Feasibility Study and to maintain progress with our campaign. We have a “Local Giving” account where you can make a donation, set up a regular payment or undertake a fundraising event. 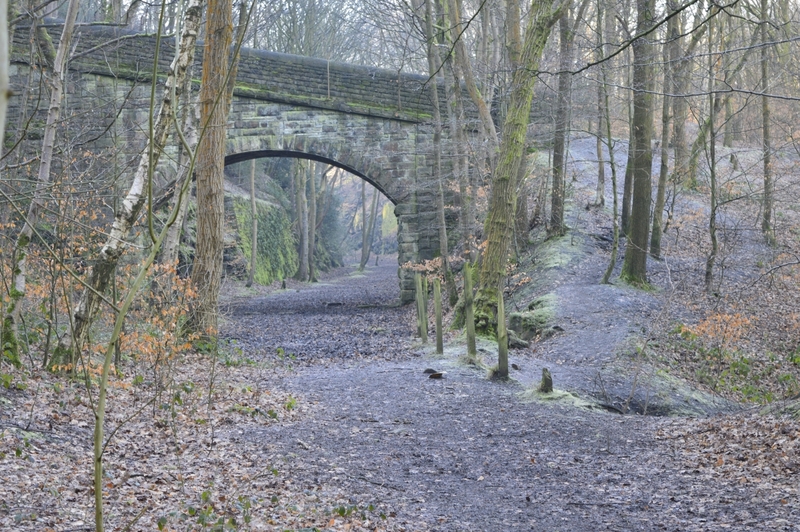 Welcome to the Ryburn Valley Greenway Project website. We’ll be using it to bring you all the news of how the project develops over the next few months. This entry was posted in Ryburn Valley Greenway News on February 13, 2015 by ryburnvalleygreenway.